Every designer should have a business plan, whether looking for financing or not. Your business plan is about more than securing loans. It's the blueprint for your design business. Your business plan paints a picture of your business as a whole. It illustrates how you want the business to grow, and how you are going to accomplish your ultimate goal of success. Your business plan is the foundation behind your business philosophy. It helps you organize your business concept, and gives you something to refer to when you are confronted with difficult decisions. This section of your business plan should describe your business objective. It should illustrate the products or services you offer, why you believe these products or services are marketable, and how you plan to distribute them to customers. This section should also include your reason for starting the business, your overall vision, and your mission statement. When you look back on your business plan in the future, this section should be a reminder of why you went into business in the first place, and why you feel your business can be successful. Often times new business owners have already made significant strides with their business without even realizing it, including developing a concept for the business, a vision for the business, brainstorming potential target markets and networking contacts that could turn into potential leads. Therefore, I think it is important, especially when you are just starting out with a new business, to highlight the accomplishments you have made thus far. Chances are you have made more progress, even at this early stage, than you realize. Having these accomplishments on paper can not only illustrate this, but also give you a starting point for future growth. This section should include a detailed description of your vision for growth, how you see your business at present, and how you would like it to develop in the future. Developing a five-year plan for growth is a good place to start. What would you like to accomplish this year, next year, and in the three years following? If you have an idea of how you would like your business to grow in the next five years, this is the place for you to outline in detail exactly how you plan to reach that goal. Having this section in your business plan gives you a concrete set of goals to work toward, and also a way to measure your progress in the future. This section is critical because it defines your target market, how you plan to market you business, and what you plan to market. Understanding your target market will help you with your marketing plan because if you understand the type of people who may be interested in your product or service, you can better determine the best way to market your business. You may also determine at the end of this section that more research is needed before you can proceed. Even gaining this understanding, though frustrating, is priceless because it tells you what the next step should be in your marketing plan. This section is also a great place for you to brainstorm creative ways to market your business. How do you plan to manage your business? If you have employees, what style will you use to manage interpersonal dynamics? 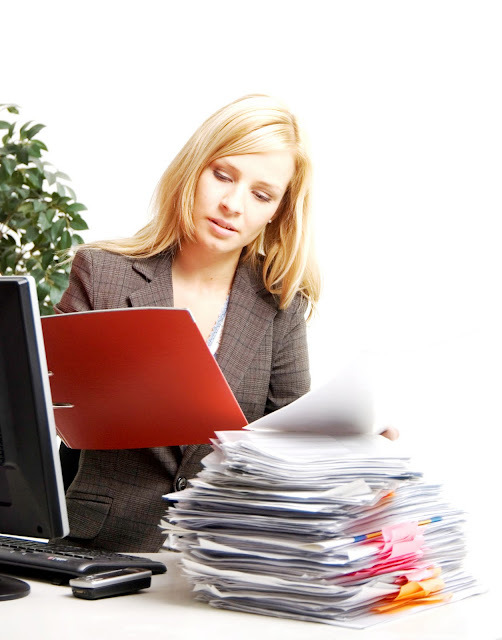 Do you need written procedures to help your business run smoother? How will you handle difficult decisions, and what key team members do you need to help you make these decisions? All of these questions and more should be answered in this section. The management plan encompasses more than just managing employees. It is an overall vision of the structure and environment of your business, and so it is important to be as thorough as possible when completing this section. This section helps you understand and organize your business finances. It should answer questions such as: how am I going to use my business bank account, do I need a business credit card, how will I stay within budget, and what is my goal for generating revenue? Including a detailed budget in this section is critical because it will tell you how much income you need to generate in order to make a profit. This, in turn, will tell you how much business you need to generate throughout the year in order to break even with your expenses. It is also a good idea to secure an accountant to help you set up your business finances. They can help you determine what expenses can be written off during tax time, and offer advice as to how you should organize your general ledger. Having a solid financial plan in place can assist you when developing a plan for your business as a whole. Your business plan does more than put your dream of owning a business on paper; it can help you bring it to life. A business plan organizes your business into relevant sections to give you a better idea of how you can make your business thrive. It illustrates, in detail, your goals, business philosophy, and plan for growth. It should reflect your business as a whole and be used as a guideline for future decisions. Customize your business plan to fit your needs, and let it help you make your business a success. About the Author: I was a freelance writer for 5 years prior to developing Studio6 Productions, LLC, a professional writing business that focuses on the needs of small businesses, including ad copy, web copy, press releases, form letters and articles.